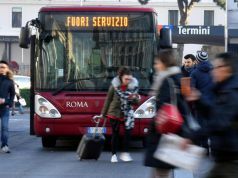 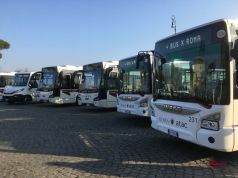 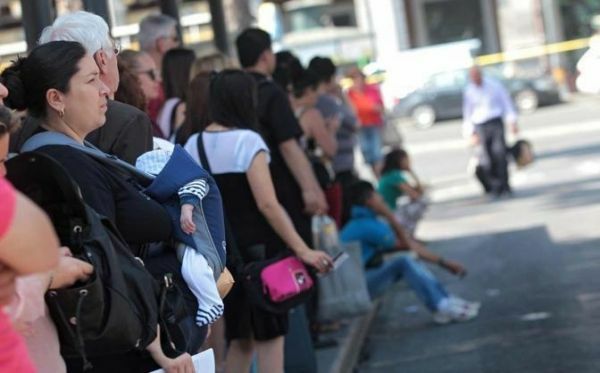 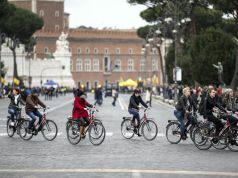 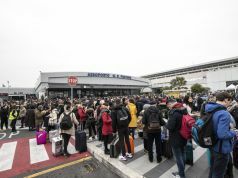 Commuters in Rome face a 24-hour public transport strike on Friday 24 January. 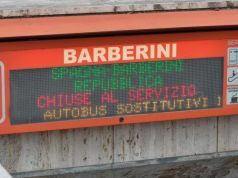 The strike follows the usual timetable: from 08.30 to 17.00 and from 20.00 to end of service. 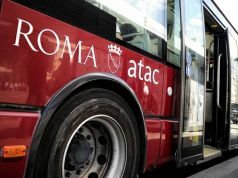 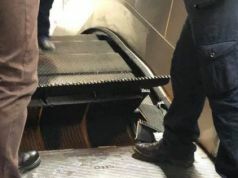 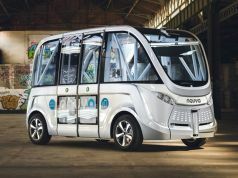 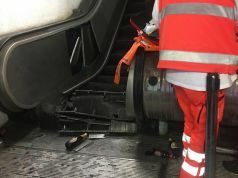 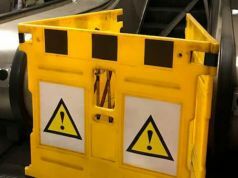 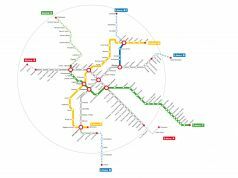 It affects Rome's buses, trams, metro and light rail services Roma-Lido, Roma-Giardinetti and Roma-Civitacastellana-Viterbo. 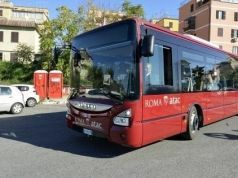 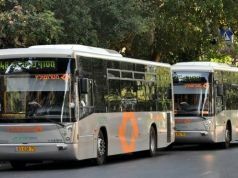 The action will also affect 80 lines operated by suburban bus company Roma Tpl, while regional Cotral coach services are also at risk. 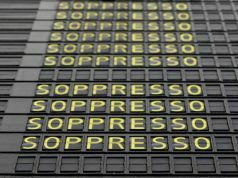 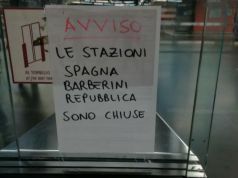 Local services operated by Trenitalia will not be affected.